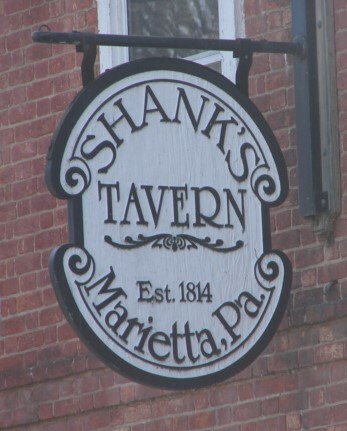 Thanks to Shank’s Tavern, Marietta PA, for inviting us to host the Open Mic Night last night. We had a great time. Thanks to all the talented musicians who came out to join in the festivities. Our community is overrun with amazing musicians who are also great people to be around. Memory Laps(e) be back at on Wednesday, November 26, 2014. Music starts at 9 p.m.